HIPAA Security Suite is a comprehensive risk assessment, tailored documentation and the required staff training for your workforce. Mitigate your risk! Get started today! 800-970-0402. Risk Assessment HIPAA Security Suite combines a web application, a security and compliance appliance, and IT experts to conduct a thorough security analysis of your entire information infrastructure. Mandated by the American Recovery and Reinvestment Act, you must now conduct a Risk Assessment regularly. More importantly, you must implement a Risk Management Plan to mitigate risks on an ongoing basis. HSS provides a complete risk assessment and risk management solution. Training HIPAA required training for your employees The weakest link in the security chain is your workforce members. The HIPAA Security Suite includes an interactive online training module for your staff on the HIPAA Laws, what they are required to know, and the handling of protected health information (PHI). Our lessons module allows users to view lessons on their own time, when it is convenient for them. Our dashboard allows managers to view who has, and who has not, successfully completed the assigned lessons. The HSS industry leading web application is packed with features found no where else. 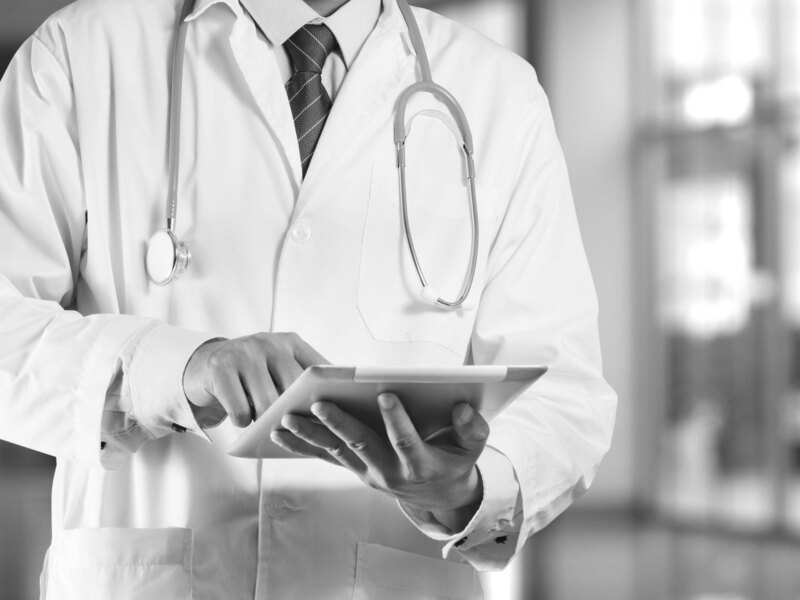 With built in education and workflow management tools, clients can achieve and maintain HIPAA compliance easier, faster, and cheaper than any comparable solution on the market. Our team of HIPAA and IT security experts work with you to conduct a thorough Risk Assessment of your facility. Are you in a flood zone? What ports are open on your firewall? How many workstations and mobile devices have access to PHI? Our software addresses this and much more. Complete set of HIPAA Manuals and Documentation. Up to date, fully customizable, and legally reviewed policies and procedures, and over a dozen more required forms for you and your patients. Regular privacy training of your employees is required. The HIPAA Security Suite includes live training via the internet for your staff. On-site training as well as webinar training is also available. We can fix what we find. Our staff of HIPAA trained and Microsoft Certified IT experts can make recommendations based upon our findings and implement them if you prefer. HIPAA Security Suite's exclusive AND (Automated Network Discovery) device is a read only security appliance that sits on your network and analyzes traffic and changes to your IT infrastructure. It also collects and aggregates log files, including EMR log files, for review and sign off. The Omnibus Rule changes everything. In 1996 the United States federal government passed Health Insurance Portability and Accountability Act, commonly referred to as “HIPAA”. Although HIPAA has been “on the books” for several years, it’s only been since the passage of the American Recovery and Reinvestment Act (ARRA) of 2008 that the Department of Health and Human Services (HSS) was given the teeth to enforce the laws. The Health Information Technology for Economic and Clinical Health (HITECH) Act portion of ARRA contains the body of laws that encompass the guidelines for Meaningful Use. Subtitle D of the HITECH Act addresses the privacy and security concerns associated with electronic protected health information (PHI). "The promise of better healthcare for all through data aggregation and analysis can only be accomplished if the public feels their most sensitive information is being properly protected. This is why we developed HIPAA Security Suite." "When we researched the requirements we needed to meet, and the time it was going to require to become compliant, the HIPAA Security Suite proved itself to be a cost effective solution." With the passage of the American Recovery and Reinvestment Act came over 2,000 pages of new rules and guidelines medical practices would be expected to adhere to in order to achieve “Meaningful Use”, or, in other words, the ability to demonstrate that they utilize an electronic medical records system in a meaningful way. Left out of most discussions has been the new laws regarding information security that will be enforced under ARRA. The Health Insurance Portability and Accountability Act (HIPAA) laws protect PHI (“protected health information”) and now bear significant penalties. ARRA ushers in a stricter enforcement of HIPAA laws, and incorporates an extensive list of specific requirements. We know by sampling our own medical practice IT client base that few, if any, practices are prepared for these new requirements. Even worse, when assisting one of our clients in their quest to become HIPAA Compliant (as defined by these new requirements), there was no single source that offered everything a medical practice needed to become HIPAA compliant and thereby fully qualify for Meaningful Use. In short, if you don’t address the HIPAA portion of ARRA, and you get audited for your Meaningful Use verification, you may have done everything else right, but you will not pass, and if a breach if PHI is discovered or witnessed (even by a patient), your practice, you, AND your employees could face fines and, believe it or not, jail time. That’s right, HIPAA is no joke. Acentec created HSS (the HIPAA Security Suite) to be a one-stop solution for your HIPAA compliance. The HIPAA Certification, issued by The HIPAA Institute, is the only solution your practice needs for total protection.